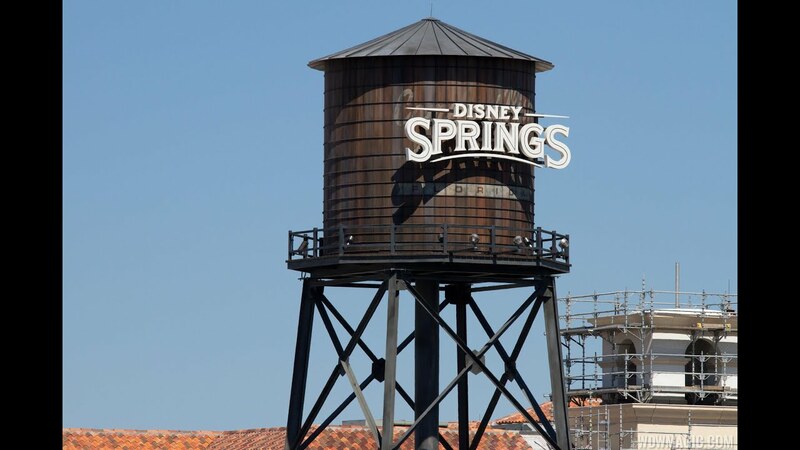 Nov 02, 2017 in "Disney Springs"
Many retailers at Disney Springs are offering special discounts for runners taking part in this weekend's Disney Wine and Dine Half Marathon Weekend. In addition to discounts, there will also be direct transportation from Epcot to Disney Springs every 30 mins from 11am to 7:30pm on November 2 and 3, and then from 10:30am to 4pm on November 4. Here is a run-down of the discounts, available from November 2 to November 5 2017. House of Blues Restaurant & Bar® – Enjoy happy hour specials at the interior bar until 5 p.m.